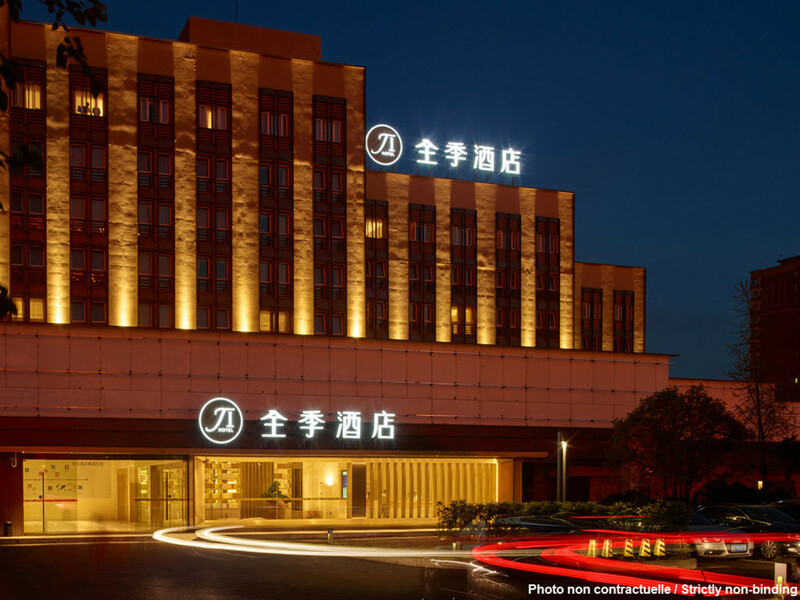 The hotel is located in the ETDZ, adjacent to the North of Xinghu Avenue. It is a 10 min drive from Langshan Coach Station, Langshan Scenic Spot and Shenhai Expressway, and 1km from Xinghu 101 (accessible via multiple bus routes). As your best choice for business trips and tours, we offer free WiFi Internet access and free printing, and are dedicated to providing you with high quality service.